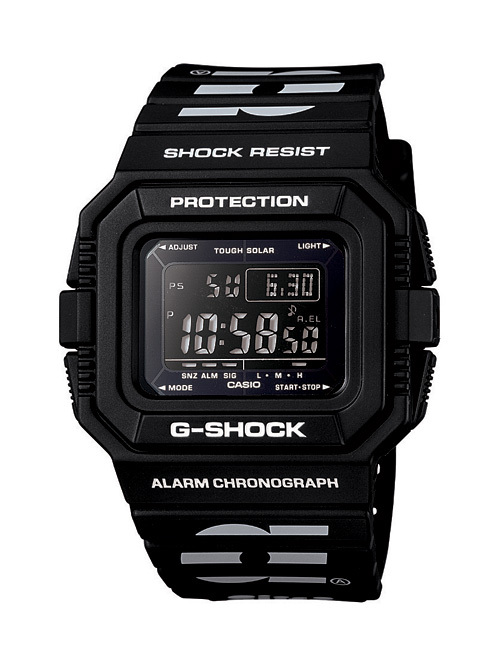 Casio presents another co-branded limited edition timepiece, the GS5500AL-1 which was made in collaboration with the streetwear brand Alife. 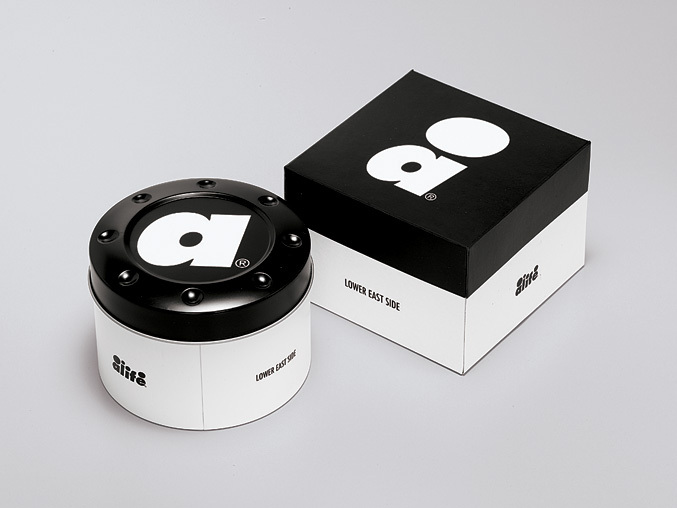 The new GS5500AL-1 model is of course water and shock resistance and feature distinctively black on black clean design and with the Alife logo on the band and backcase. Features also include 200M Water Resistant, Self-Charging, Tough Solar Power technology, Full Auto EL Backlight, World Time (29TZ/48 Cities), 4 Daily Alarms and 1 Snooze Alarm, 1/100th Sec. Stopwatch, Countdown Timer, Mute Function, 12/24 Hr. Formats, Battery Power Indicator and Power Saving Function. Available this month, the GS5500AL-1 retails for $130.